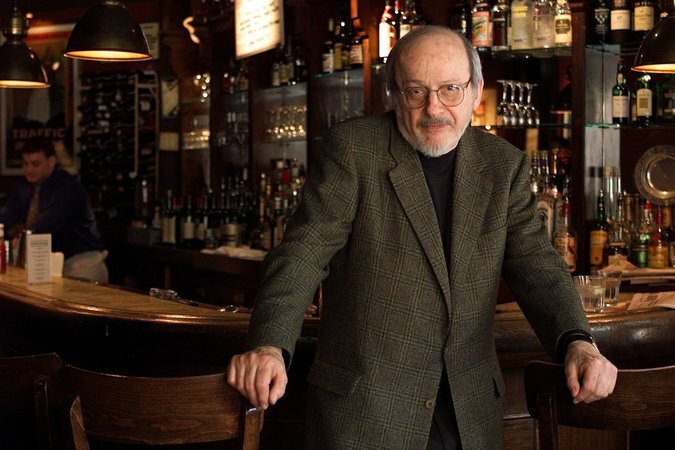 The acclaimed American novelist and playwright E. L. Doctorow gives some key writing tips. He died Tuesday in Manhattan at the age of 84 due to complications from lung cancer. Great video! The author of a dozen novels, three volumes of short fiction and a stage drama, as well as essays and commentary on literature and politics, Mr. Doctorow was widely lauded for the originality, versatility and audacity of his imagination…. This entry was posted in American Literature, American novels, Book Reviews, fiction, Literary Lions, Literature, New Yorl Times Book Review, NYTBR, publishing and tagged American Literature, Contemporary Literature, E.L. Doctorow, New York Times, novel, writing, writing advice. Bookmark the permalink. Ah, a favorite. I still have my signed copy of Big as Life! Picked it up many years ago. Am pleased to have it, since it’s so difficult to find. Which Doctorow novel did you pick up? That’s the thing about books; you have to get them while they’re hot and relatively new. You never know when they will go OP or the stores will stop stocking them. Smart! At one time or another, all of them but Welcome to Hard Times. But Big as Life is one of my treasures. You are so welcome! The great writers have much to teach us all!